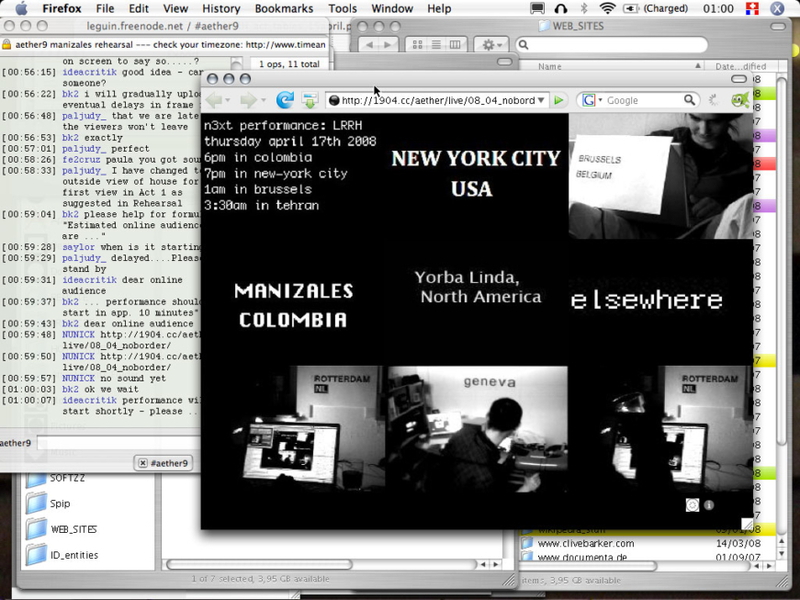 Developed by an online networked group of international visual artists/collectives working through Oceania, Asia, the Middle East, Europe, and into the Americas, Aether9 has evolved during the past two years into a framework for video/audio performance, the foundations being distributed authorship, cross-platform and «remote» performance of streaming audio and visual material to a nomadic web interface. 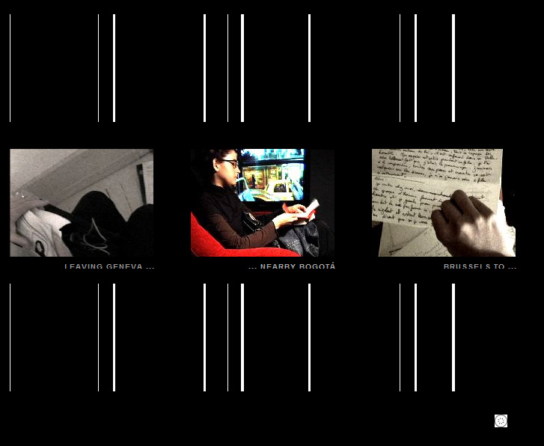 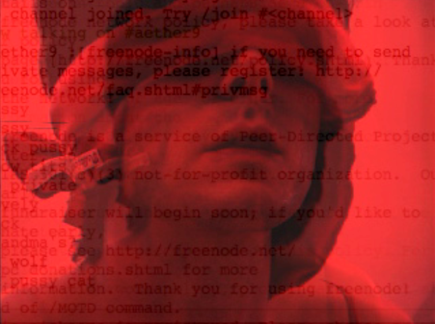 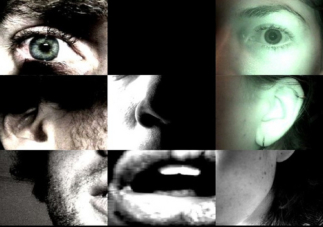 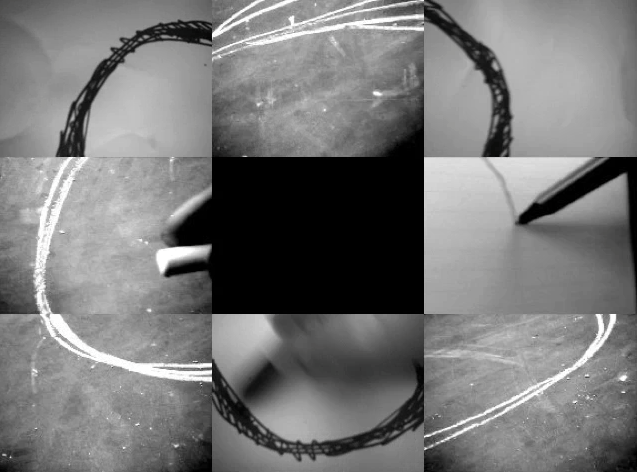 The system functions as an open platform for participants of varying technical levels to transmit imagery in real-time and interact through a structured narrative performance questioning the issues of presence/absence, remote/local, identity and intimacy in the context of the electronic space. 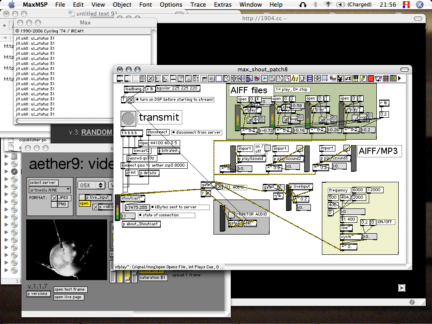 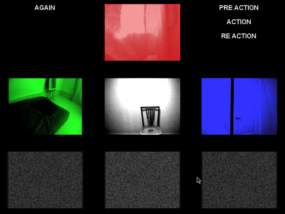 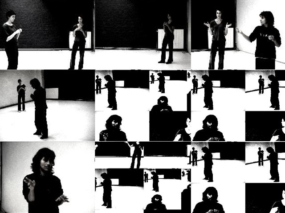 The tool used to upload images during the performance from diverse locations within the online interface is developed by the Æther9 participants themselves and is therefore a powerful instrument that can be modified to suit the precise needs of each performance. 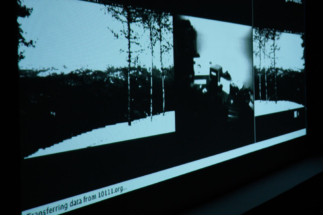 Since its inception, Æther9 has performed both locally and remotely in such locations as iMAL in Brussels, the Festival de la Imagen in Manizales (Colombia) and ISEA 2008 in Singapore.